2GB is a commercial radio station that operates in Sydney, Australia. The number 2 of the callsign refers to the state of New South Wales, which postcodes also start with 2. The two letters GB refer to an AM station and were chosen in honour of the Italian philosopher Giordano Bruno. The station's first broadcast took place in 1926. Seven years later, in 1933 it became the first Australian station to play transcription records and it had the world's largest transcribed record library at the time. 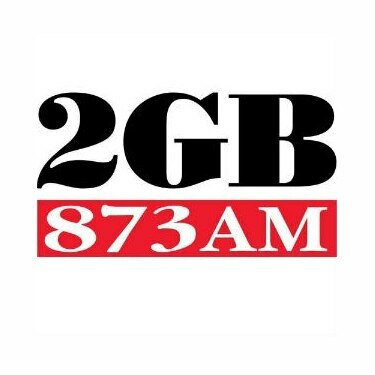 2GB broadcasts on 873 kHz, AM and features a news talk format.